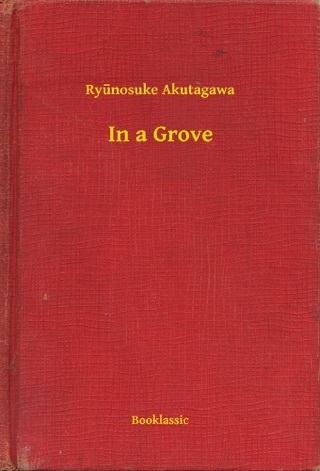 Ryünosuke Akutagawa is one of Japan's foremost stylists—a modernist master whose short stories are marked by highly original imagery, cynicism, beauty and wild humour. 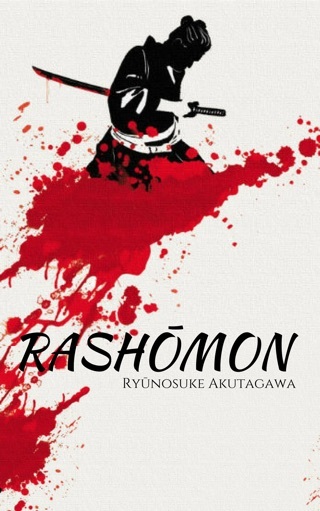 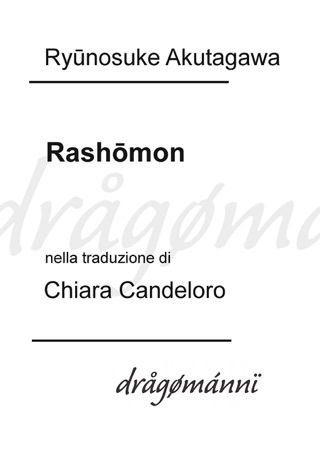 "Rashömon"and "In a Bamboo Grove" inspired Kurosawa's magnificent film and depict a past in which morality is turned upside down, while tales such as "The Nose," "O-Gin" and "Loyalty" paint a rich and imaginative picture of a medieval Japan peopled by Shoguns and priests, vagrants and peasants. 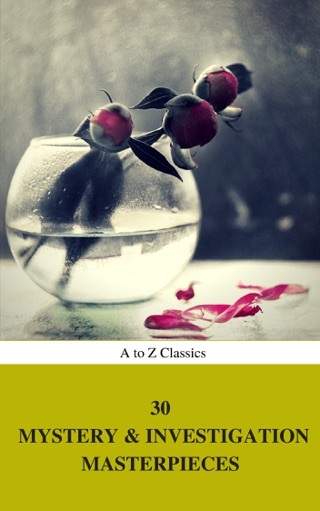 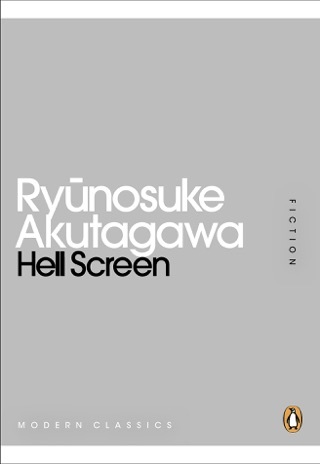 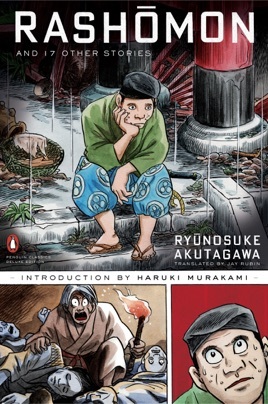 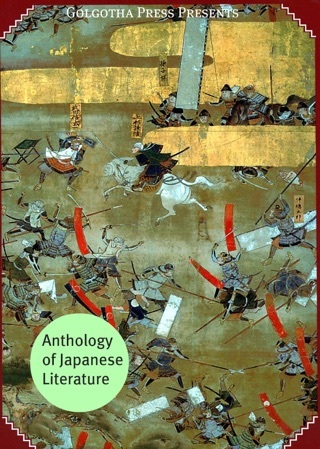 And in later works such as "Death Register," "The Life of a Stupid Man," and "Spinning Gears," Akutagawa drew from his own life to devastating effect, revealing his intense melancholy and terror of madness in exquisitely moving impressionistic stories.